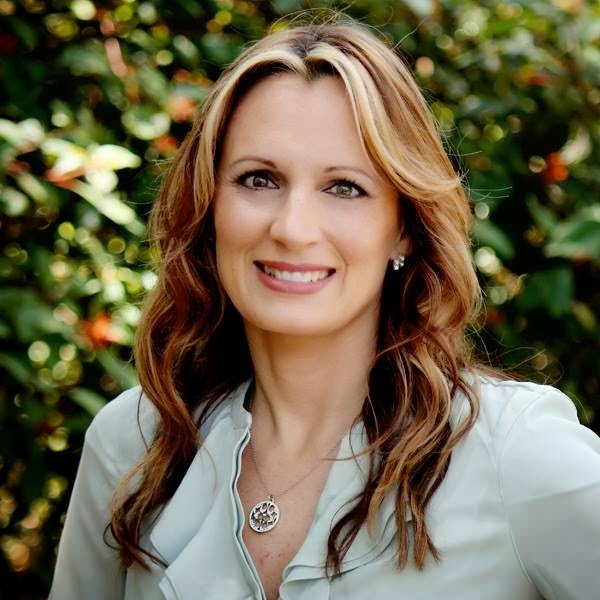 We always enjoy featuring authors named Melissa at CLC, and our latest guest is no exception! In fact, just by reading this interview, Melissa A found all these things she has in common with her. 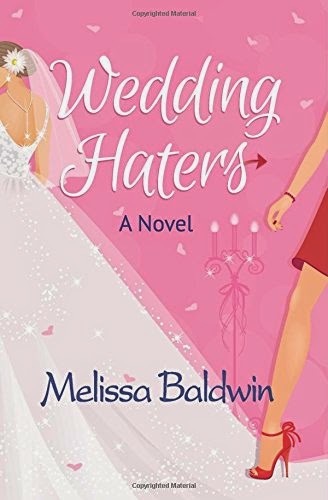 Melissa Baldwin graduated from the University of Central Florida with a Bachelor’s Degree in Communications; she has always had a love for writing. 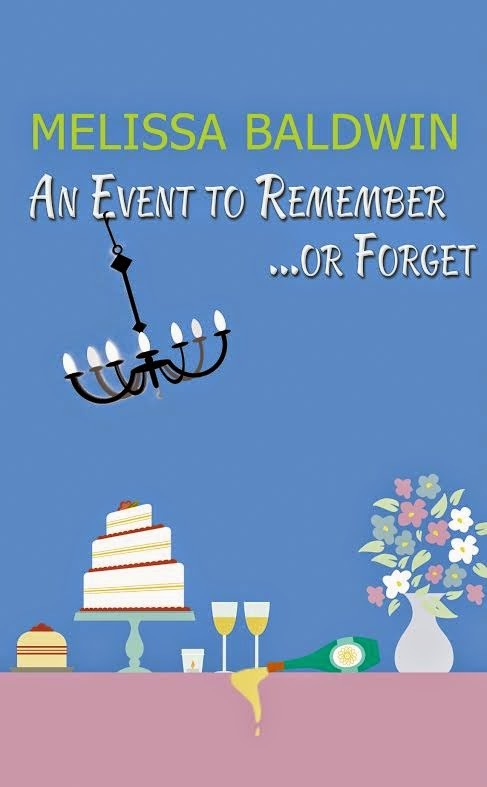 An avid journal keeper, she fulfilled her dream with her novels, An Event To Remember . . . Or Forget and Wedding Haters. Melissa resides in Orlando, Florida, with her husband and young daughter. She is a master at organization and multi-tasking. Aside from being an author, her daily jobs include mother, chauffeur, wife, PTA President, and Fitness Trainer. When she has free time, she enjoys traveling, fitness, decorating, fashion, and taking a Disney Cruise every now and then. You can find her on Facebook, Pinterest, and Twitter. Melissa is generously giving away a $25 Amazon gift card to a lucky reader anywhere in the world! How did you decide to write chick lit novels? I have always loved to read Chick-Lit, so it made sense to write Chick-Lit. I have tried to venture out into other genres but always find myself coming back for more. I love the drama, the fun, and those crazy situations that most of us girls have found ourselves in. In one sentence, please share some advice for future authors. My advice would be to write because you love it and because it makes you happy, don't try to make everyone else happy. If your books were made into movies, who would you cast as Sienna and Madison? What about Luke, Ace, and Cole? Since I first started writing the "Event to Remember" series I have always pictured Amy Adams cast as Sienna and Cameron Diaz as Madison. I would cast Bradley Cooper as Luke, Ryan Gosling as Ace, and Jason Bateman as Cole. On my Pinterest page, I have a board with my entire dream cast for both of my novels. Who is your favorite celebrity named Melissa? Probably Melissa McCarthy. She's so funny and down to earth. If you could take us on a tour of Orlando that didn't touch on the obvious places, where would we go first? I'm a huge Disney fan, so of course we would go there--but that's pretty obvious--as well as Universal Studios and Sea World. Otherwise we would probably go to International Drive- lots of great restaurants and entertainment. What song do you get in your head the most often? My eight year-old daughter is always listening to Taylor Swift, so chances are it would be one of Ms. Swift's latest hits. Thanks to Melissa Baldwin for visiting with us and sharing a gift card with our readers. Open worldwide. Giveaway ends May 3rd at midnight EST. The songs in my head vary quite often depending on what I heard last. But right now, I can tell you it's a Taylor Swift song because it was mentioned in this post. I don't know the name, but it goes "we will never ever ever get back together". LOL! And since I don't know many of the words, it's that same verse over and over again. Oh my word - I am always getting songs in my head! I guess right now it would have to any song by Florida Georgia Line - my favorite group right now! Oh gee thanks! Now I have Sippin on Fire stuck in my head!!! They change often. Other than some Taylor Swift, I don't generally like what I call the current "girlie" singers. I love Adele and one of her songs is frequently in my head, and (says the 65 year old grandmother) some of Eminem's songs. :) The milder ones. I always get catchy pop songs in my head like by Katy Perry. It really depends. Right now I have the "this is my fight song..." stuck in my head cuz it was just playing in the car. Often, when I watch musicals, those songs stay in my head for weeks. usually it is "You Are my Sunshine" or i will wake up with some song from the 1970's in my head. I've been singing to my grandson while rocking him; so, I have children songs on my mind often. Twinkle, Twinkle Little Star is the simplest one. Silver, Blue and Gold by Bad Co. I don't get songs stuck in my head. Does that mean I am unusual? Or just boring? I am very susceptible to that! I can get one stuck in my head on the way to work. But, at work, if someone mentions a different one, off I go in another direction! I love to listen to the Oldies so Precious and Few is in my head for sure! Oh dear, there is a lot of songs, and a variety are recorded in my head. Right now, I am stuck on Taylor Swift's song Shake It Off. It's usually the last song that I heard. I usually get the last song I heard that has a real catchy tune and lyrics. Then of course I can't remember the whole song, so I keep going over and over just a small part of a song. Well this varies from day to day. Today is Love me like you mean it by Kelsea Ballerini. I had God Only Knows by The Beach Boys stuck in my head for the longest time! Shae it off by Taylor Swift!!! I lived- by one republic. I love it so its on repeat in my car...and then in my head. Right now I have the song they are using for the Honest Diapers commercial. I don't know who actually sings it. "It's all about that base, that base, no treble"
Rudolph the Red Nosed Reindeer....my grandson's favorite when we rock! Blank Space by Taylor Swift or All About That Bass by Meghan Trainor!